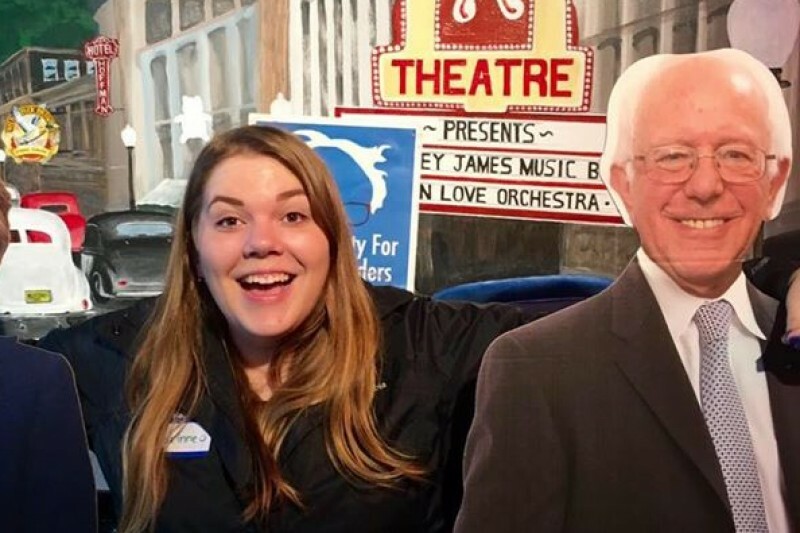 My name is Corinne Ellis, and I am an elected at-large delegate to represent Bernie Sanders at the Democratic National Convention in Philadelphia this July. 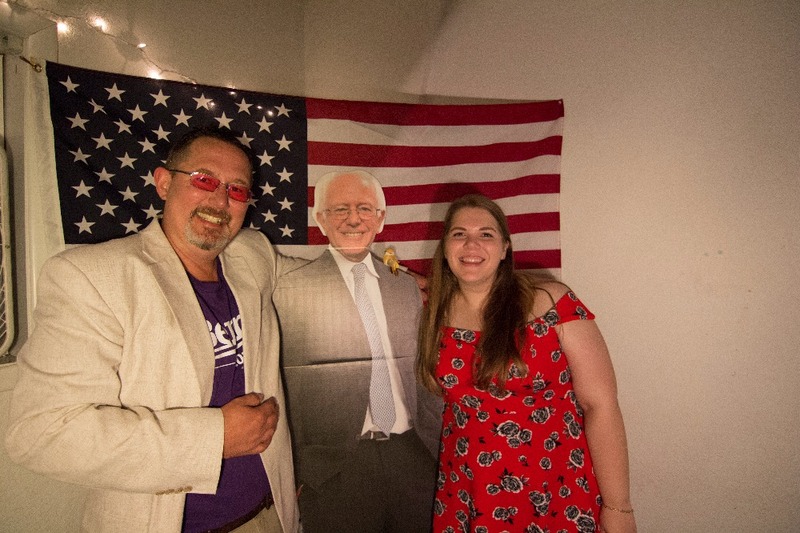 Being given the opporutnity to travel to Philadelphia and represent Bernie at the convention is an absolute honor, but it comes at a cost that I cannot afford as a student. I have created this gofundme to help with the costs that come with being a National Delegate and I greatly appreciate any donation, no matter how small. I am currently a journalism major at the University of Oregon. My area of focus in my reporting has mainly consisted of environmental and education based topics. I have a passion for engaging with my community and reporting stories that have a positive impact on the people and places that make Oregon so special. As a student, I understand the struggles that come with getting an education. I look forward to being a voice for the students of Oregon who struggle with mountains of debt because they simply want an education. When I think about this movement, the sheer power of millions of people coming together to demand progressive change is just astounding. People from all walks of life, who are often getting involved in politics for the first time, have stood up and begun fighting back because Bernie Sanders has lit the fire within them. This movement isn’t possible without each and every one of us. We are the revolution. I cannot wait to help carry this movement through the national conventio nand beyond . Any donation, no matter how small, is so greatly appreciated. After having worked with Corinne for the last 3 months through a bloody and hard-fought won contest I can assure every single person that she is a true-blue, through and through Bernie or Bust and she will do everything imaginable and a few things that are unimaginable to get him elected and to get free in Fair open elections for all, please support her and give $5 $10 $15 $25 $100 whatever you can sacrifice trust me and we must continue to sacrifice for this revolution to succeed. You must send her to Philadelphia because she represents our future. I want to send a small donation, need assurance you are still going to support our beloved Bernie!